Our Story – Resource Concepts, Inc. Founded in 1978 by John McLain and Bruce Scott, our mission has been to serve private and public clients by providing cost effective, innovative and sustainable solutions. Our experienced staff understands the resources, people and issues, and are qualified to assist you in your development or resource management needs. 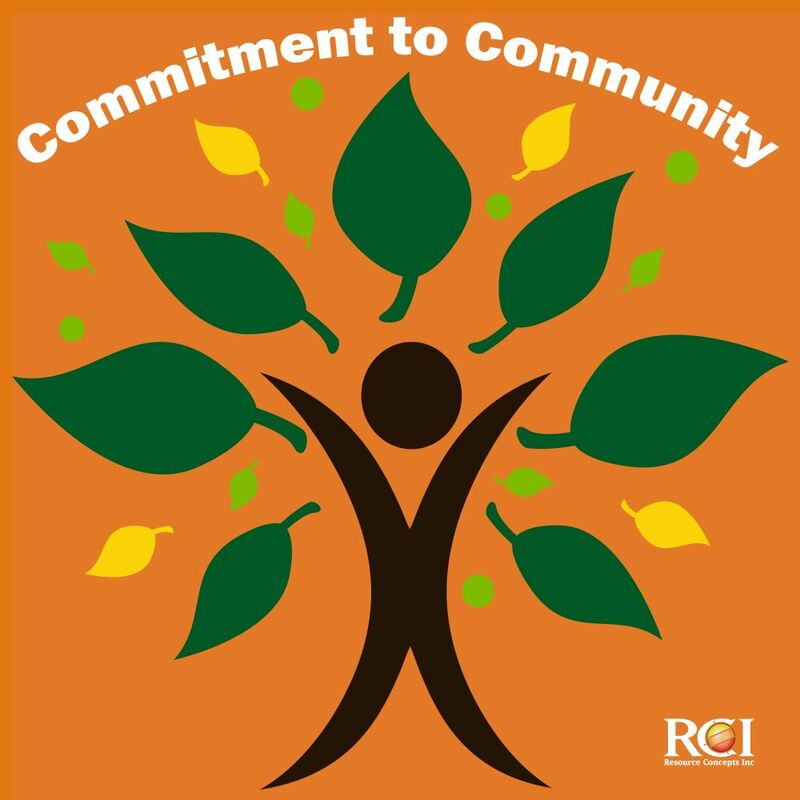 Ethical leadership, client success, a work environment devoted to employees’ personal and professional growth, and a keen understanding of economic, social and political realities are the foundation of RCI’s success. Resource Concepts, Inc. (RCI), is a multidisciplinary consulting firm, integrating expertise from such diverse disciplines as engineering, environmental services and natural resources. 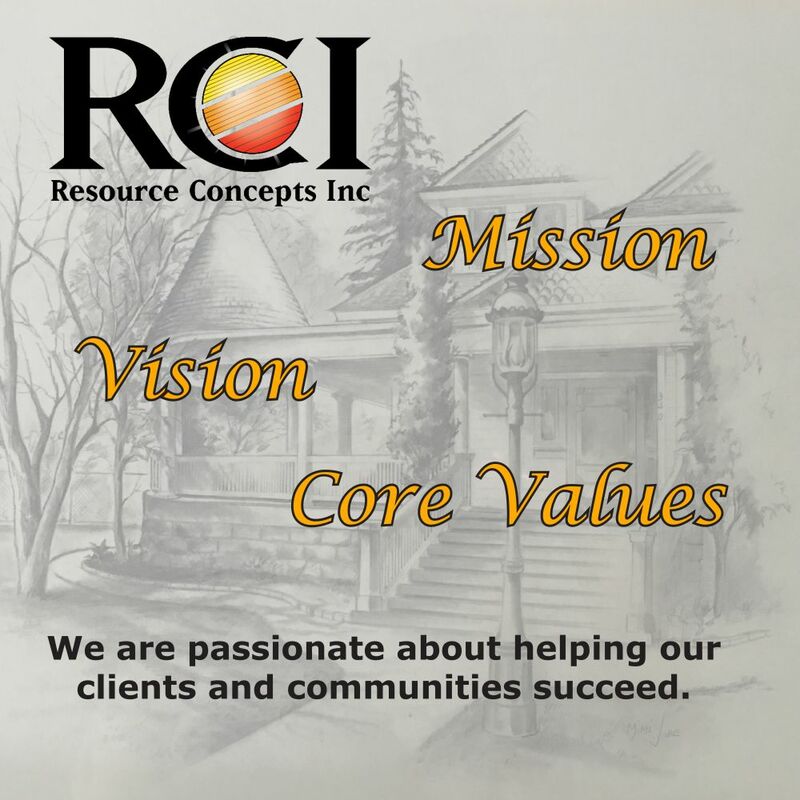 RCI is a Small Business Enterprise (SBE) capable of meeting your many needs, and open to teaming opportunities. We are located in historic Carson City, Nevada, and Zephyr Cove, Nevada, and provide our services in Nevada, California and several of our surrounding states. 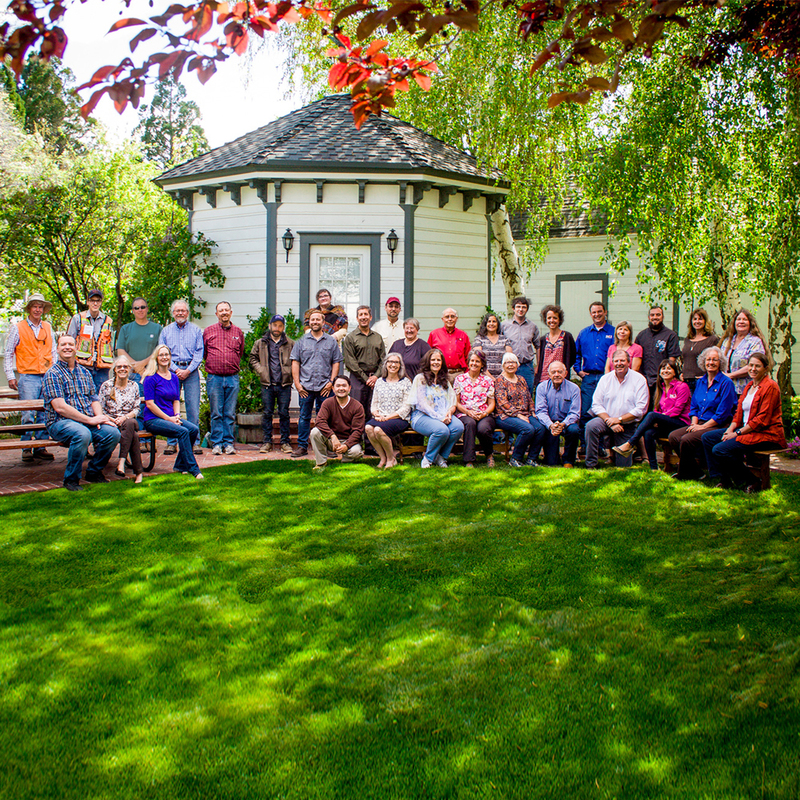 Our staff at RCI sincerely appreciates the relationships we share with our long term clients, many of whom we have served for over 30 years.